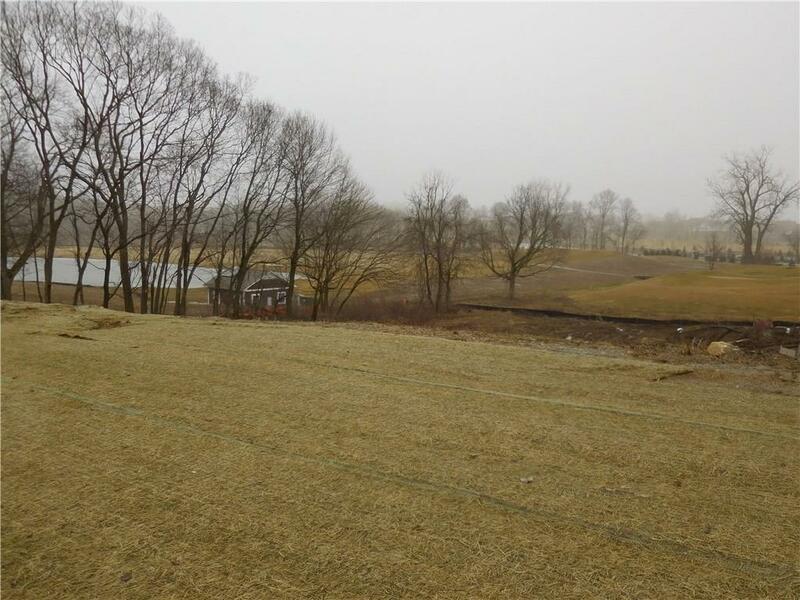 Premier section 3 lot with gorgeous estate views and elevated view of golf course hole #12 and clubhouse in the distance. 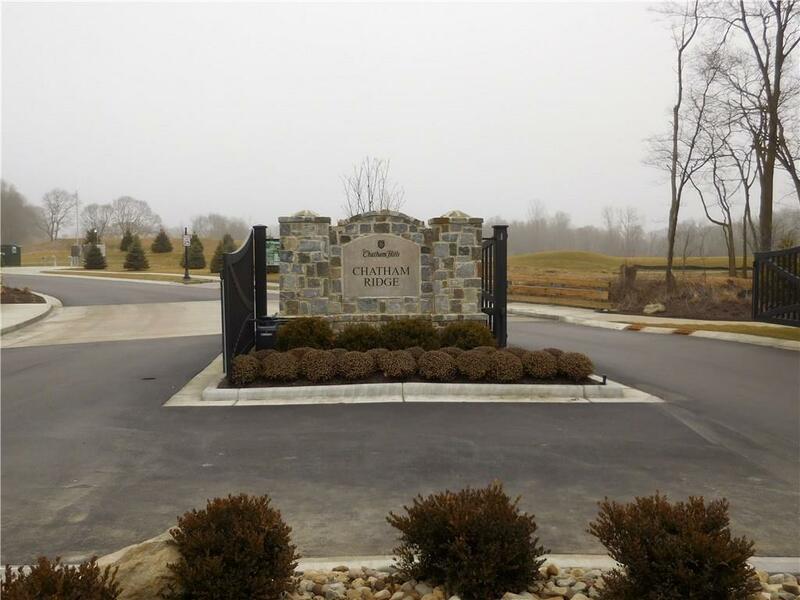 1 mile to the Chatham Hills Club House and Pro Shop. 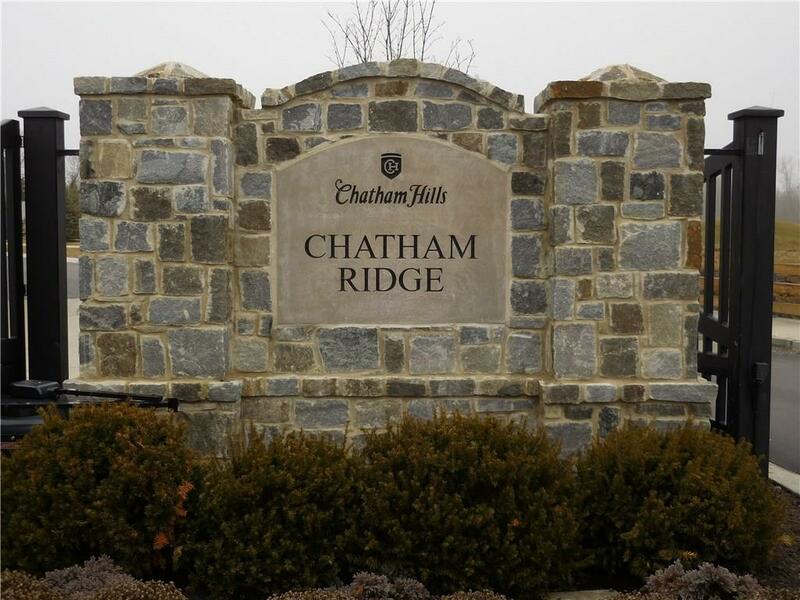 Great opportunity to own one of the great lots in Chatham Ridge! MLS/BLC # 21617565 is a 0 -bedroom, 0-bath property located at 20807 Chatham Ridge Boulevard, Westfield, IN 46074, in Hamilton County. This Vacant Lots/Land was built in and offers 0 square feet of total space. 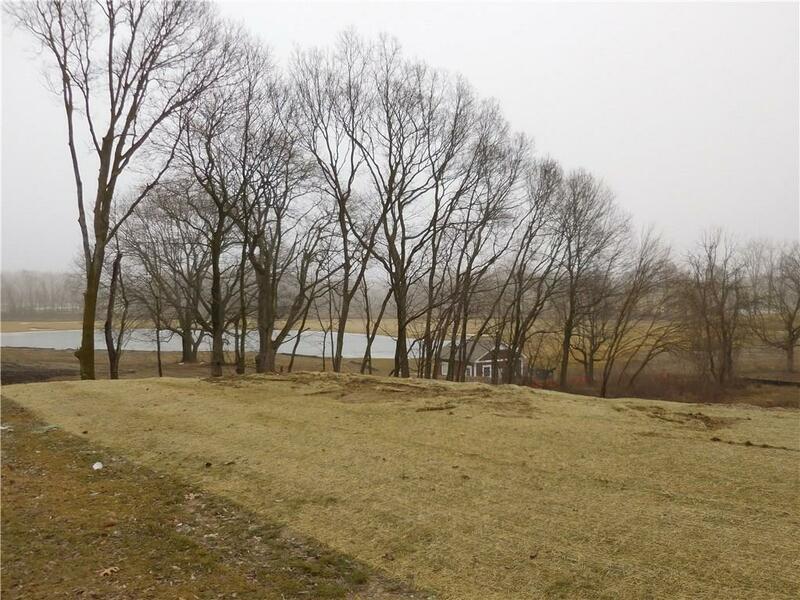 The current listing status of 20807 Chatham Ridge Boulevard Westfield IN is "For Sale." 20807 Chatham Ridge Boulevard Westfield IN is in the Chatham Hills Subdivision. See More Westfield homes for sale. 20807 Chatham Ridge Boulevard, Westfield, IN 46074 Property displayed on MSWOODS.COM and listed by Keller Williams Indy Metro NE. The BLC® listing information is provided by the Metropolitan Indianapolis Board of REALTORS® from a copyrighted compilation of listings. The compilation of listings and each individual listing are © 2019 Metropolitan Indianapolis Board of REALTORS® All Rights Reserved. The information provided is for consumers' personal, non-commercial use and may not be used for any purpose other than to identify prospective properties consumers may be interested in purchasing. All properties are subject to prior sale or withdrawal. 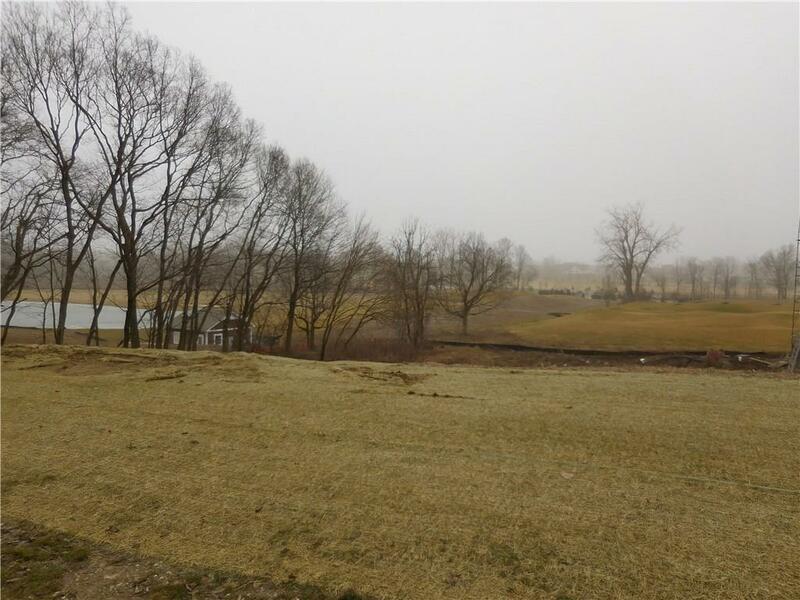 All information provided on 20807 Chatham Ridge Boulevard, Westfield, IN 46074 (and all other homes for sale in Westfield) is deemed reliable but is not guaranteed accurate, and should be independently verified. 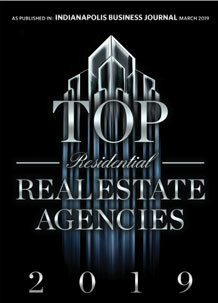 I would like to see the house at 20807 Chatham Ridge Boulevard, Westfield, IN 46074 at the following date and time.